overuse injuries occur over a long period of time with most patients learning to live with the pain and function below their potential. 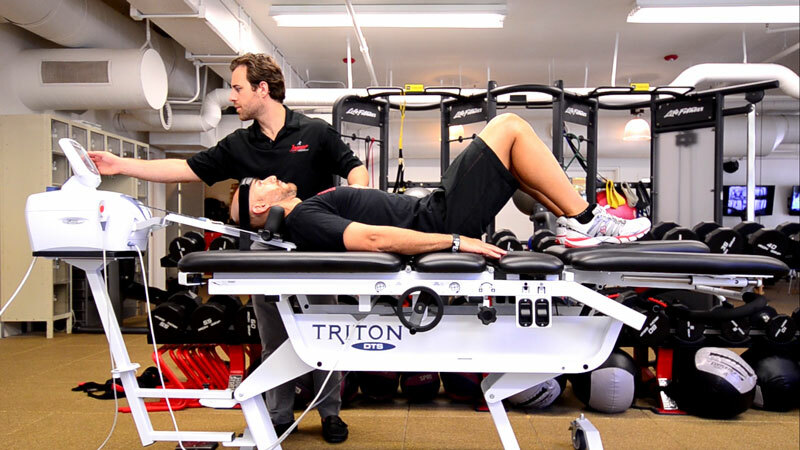 With our comprehensive multidisciplinary rehabilitative approach, we treat the cause of chronic injury and not just symptoms. Treat chronic injuries such as tendonitis, bursitis, and recurring sprains and strains. Address muscle imbalances and poor body mechanics that may put you at risk for chronic overuse injuries. Learn how to change and improve motor patterns to facilitate healthy pain-free movement.